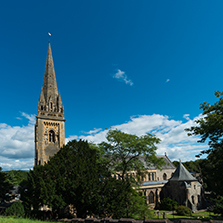 Llandaff Cathedral School has been the place of education for the boy choristers of the Cathedral Choir since the foundation of the present school in 1880. 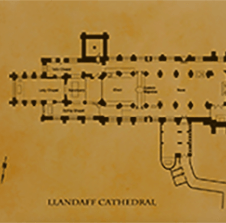 Today, although the school has developed, the relationship with the Cathedral remains as strong as ever, and Llandaff Cathedral School is the only surviving Anglican Cathedral School in Wales. 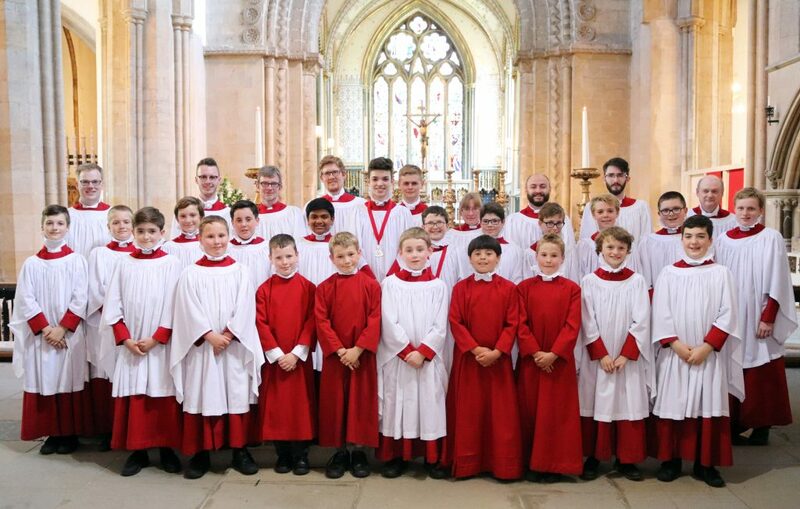 The Cathedral Choir sings five choral services each week in school term time: Evensong at 5.30pm on Tuesdays (Boys only), Thursday (Full Choir) and Fridays (ATB only). 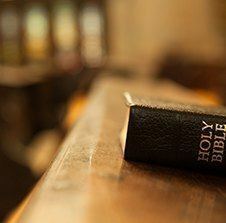 Sunday services are the Choral Eucharist at 11.00am and Evensong at 3.30pm. As a result the choir performs a great deal of music, some written centuries ago and other more contemporary works. The Cathedral Choir also has a busy schedule of concerts, broadcasts and recordings both at the cathedral and further afield. 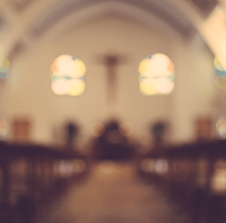 Tours and trips around the diocese are planned for the coming years. More information can be found on the Cathedral Choir Facebook page or on Twitter by following @LlandaffChoir. 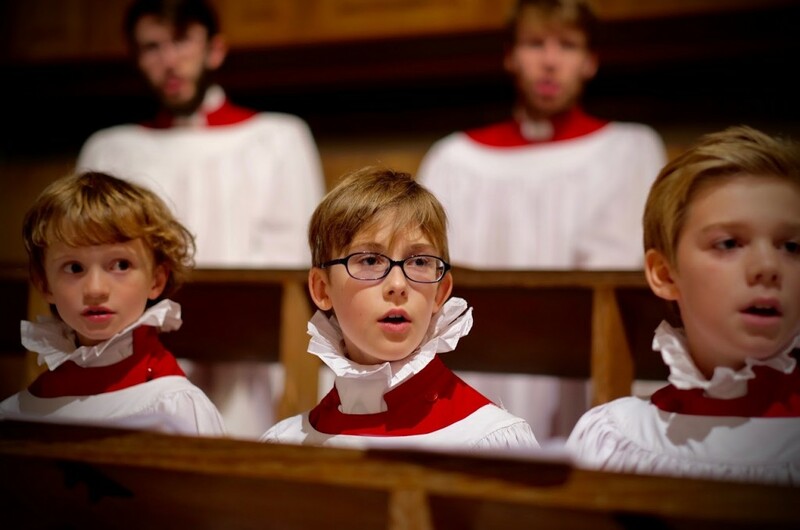 Vacancies usually exist for boys to gain entrance to the choir at the start of each academic year, although occasional spaces may still be available. Admission to the choir is through a Voice Trial (Audition) with the Director of Music. Boys who show a love of music and singing are encouraged to apply and see what this opportunity might afford them. All that’s needed are children with a ‘spark’ and we will do the rest! 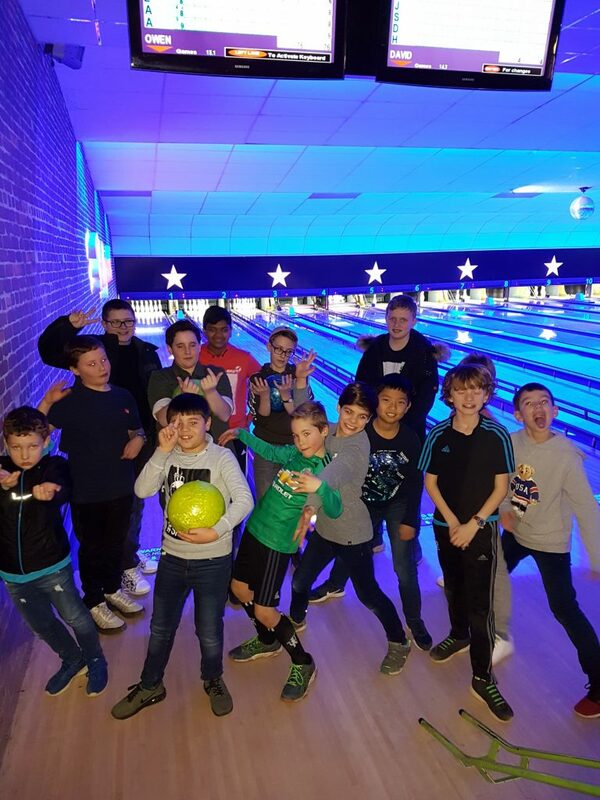 Boys usually join the choir in year 3 or 4 as Probationer Choristers and continue through the ranks of seniority until their voice changes or until the end of year 9, whichever comes first. Parents of Choristers are offered a generous reduction in their son’s school fees for the duration of the time in the choir. The LCCA exists to support the Director of Music and the activities of the Cathedral Choir through regular fundraising activities. The Association is, in the main, a body comprised of parents of the Choristers of the choir who organise events throughout the academic year and provide for the those activities of the choir which fall outside the ‘weekly round’ of services and rehearsals. Recently the LCCA has helped to support various chorister bonding events and the CD of the choir recorded in 2018. The LCCA seeks to further support the choir in the future with Vocal workshops, Tours, Recordings and trips to churches in the diocese and other Cathedrals to sing services. The LCCA is always looking to hear from people who might be interested in keeping in touch with fundraising events and the various other activities of the Cathedral Choir. 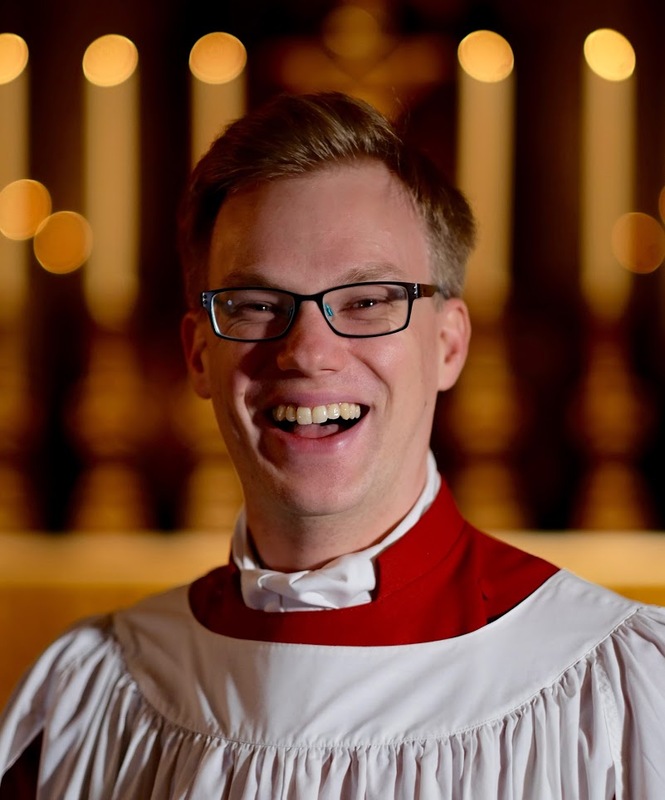 They are also actively building a database of former choristers of the Cathedral choir with a view to starting an ex-Choristers’ Association in the near future.